Mark graduated from Golden Gate University with an M.B.A. in Accounting and is a California CPA. 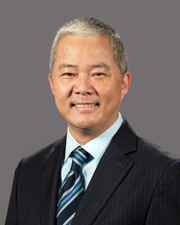 He is a member of the AICPA and California Society of CPA’s. Mark has received two hundred and forty hours of continuing professional education in the past three years as an in-house instructor and participant.